Jack Harrell grew up in the small town of Parkersburg, Illinois. When he was nineteen years old, he packed his guitars and record albums into his 1964 Chevy Impala and moved to Vernal, Utah, where he joined the Mormon church. He is now a writer and an English professor at Brigham Young University-Idaho. His novel Vernal Promises won the Marilyn Brown Novel Award. 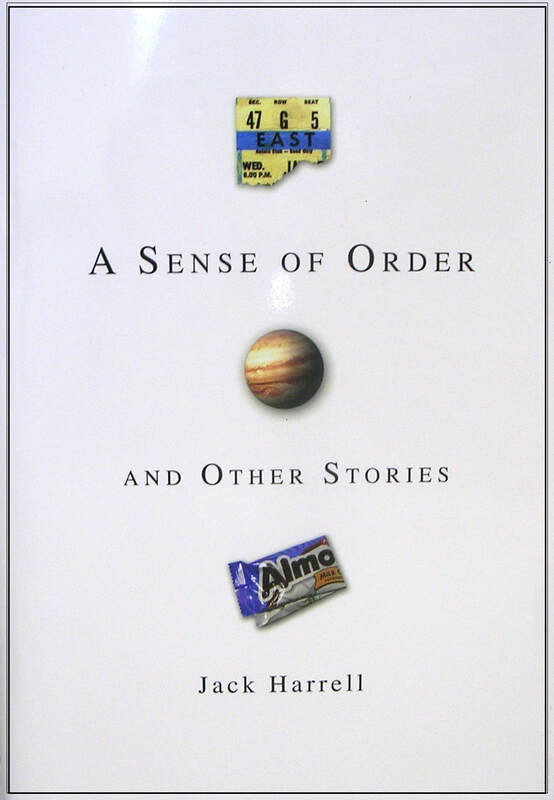 His book A Sense of Order and Other Stories was awarded the best short story collection of 2011 by the Association for Mormon Letters. His book Writing Ourselves: Essays on Creativity, Craft, and Mormonism won the 2017 AML award for criticism. 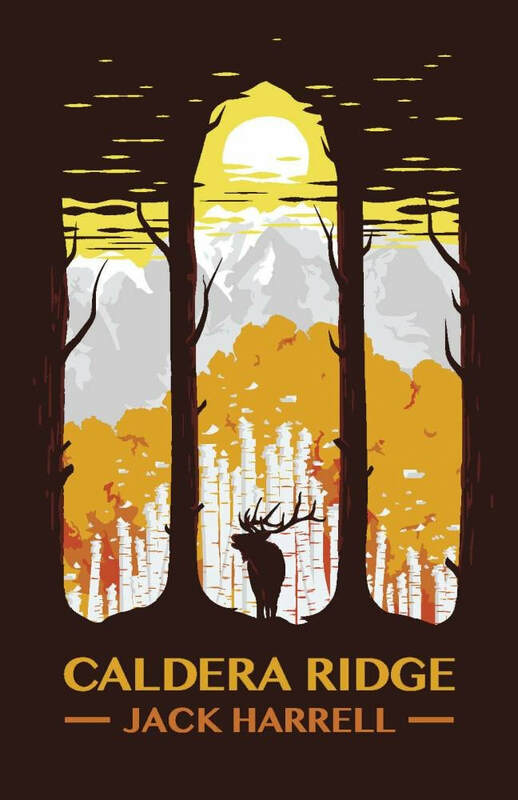 His latest book is the novel Caldera Ridge.